Toyota has issued another recall of about 1.7 million vehicles in North America – vehicles that have been fitted with infamously defective and fatal Takata airbags. The latest recall is part of the automaker’s ongoing efforts to remove all of the faulty airbags from its automobiles. Of the 1.7 million Toyota and Lexus cars being recalled in North America, a good 1.3 million are in the US, USA Today reported. A release from Toyota noted that owners can check to see if their vehicles have been recalled by visiting the automaker’s website. The company also said that it would send affected owners a mailed notification starting later this month. 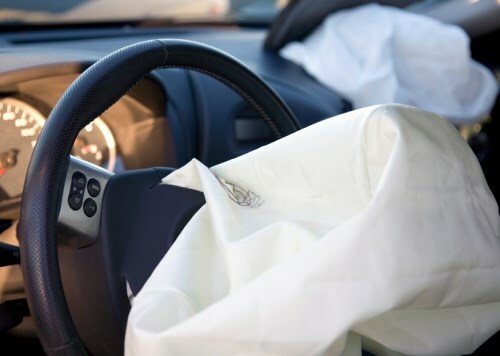 Takata, the Japanese automotive parts manufacturer responsible for the airbags, has been held liable for the accidents the devices caused since 2013. According to the manufacturer, its Mexican subsidiary had mishandled the propellants used to quickly inflate the airbags, which led to the devices potentially launching deadly shrapnel into passengers. Faced with massive auto recalls all over the globe and demands for compensation, Takata filed for Chapter 11 bankruptcy in 2017.